The state of Texas has fairly strict laws when it comes to driving while drinking or while under the influence of drugs. Over the past several years, the state has cracked down on drivers who violate those laws, resulting in large fines and even jail time for violators. There are a few things, called enhancements, that can result in even larger penalties than what a driving while intoxicated offense would normally yield. Multiple DWI convictions from any state. The glove compartment or other locked storage area inside the vehicle. Another important aspect of the open container law that we should all understand is that the law applies whether your vehicle is stopped or moving and parked on, in, or immediately next to a public road. Any detectable amount for drivers under the age of 21. Provided that it is your first driving while intoxicated offense, a typical DWI offense is punishable as a Class B misdemeanor with a minimum confinement term of 72 hours. However, if the driver who is receiving the DWI also has possession of an open container, the offense will be subject to an enhanced punishment. This means that the minimum confinement term increases to six days in jail. The laws surrounding DWI and open container enhancements can be complex and confusing, but there is good news. If you have been charged with a DWI with open container enhancements, there may be ways to reduce or even dismiss your charges. A knowledgeable Houston criminal defense attorney will be able to discuss your case with you and determine the best possible defense for your situation. 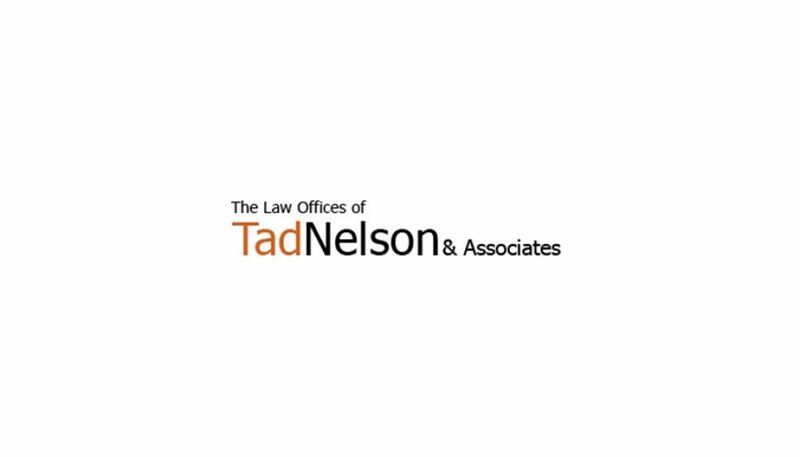 Consult with an experienced defense attorney at the Law Offices of Tad Nelson & Associates in Houston today to find out your options under the law. Should I Tell the Police There’s an Open Container of Alcohol in My Vehicle?